Tropical Storm Harvey has disrupted at least 17 emergency call centers and 320 cellular sites, and it has caused outages for more than 148,000 Internet, TV, and phone customers. 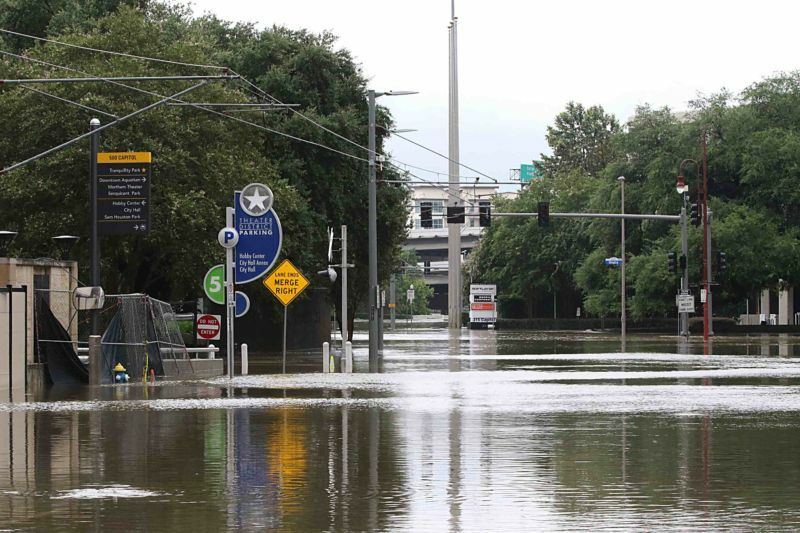 The numbers come from the Federal Communications Commission, which activated its Disaster Information Reporting System to track Harvey’s impact on communications services. Communications providers are being asked to submit outage information each morning, and the FCC is publishing a daily summary. In 55 Texas and Louisiana counties that are part of the disaster area, 320 out of 7,804 cell sites were down as of yesterday at 11am EDT, according to the FCC’s latest summary published yesterday. That’s 4.1 percent across the area, but in a few Texas counties the cell blackouts affected more than 80 percent of cell sites.